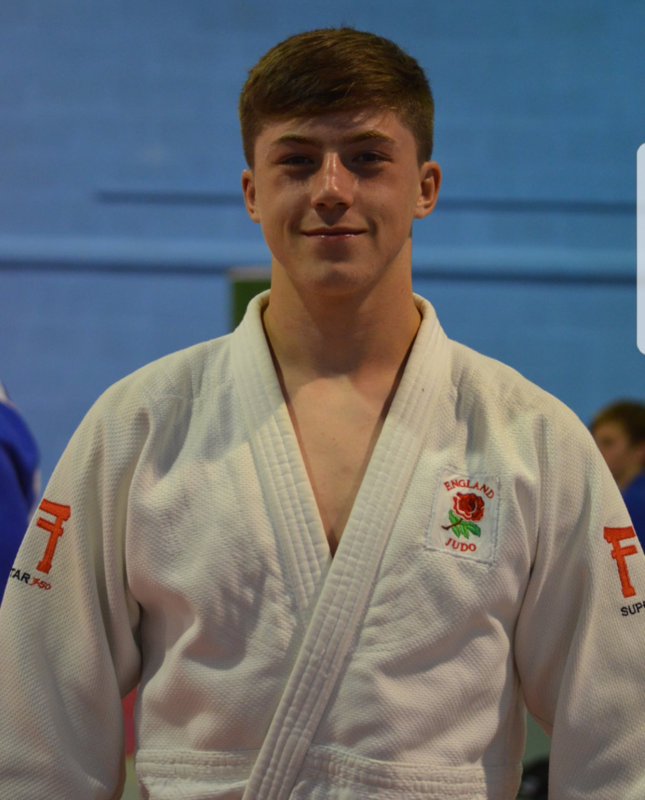 PLYMSTOCK School’s Max Gregory has been selected to represent the Great Britain judo team at this summer’s European Cadet Championships in Sarajevo. The event in the Bosnia & Herzegovina capital will take place between June 28 and July 1. Gregory, a member of the successful South Brent Judo Club, will fight in the -90kg category. He will be joined by 16 other GB cadets at the prestigious event. Gregory has enjoyed a stellar start to the season, which got underway in September. He won gold at the School Games in Loughborough then claimed a silver medal at the Welsh Open and followed that up with gold medals at the British National Championships, Scottish Open and the English Open. He is currently ranked joint first nationally. Gregory regularly trains with South Brent Judo Club, the English national squad and the GB heavyweight squad, while also studying for his A levels.